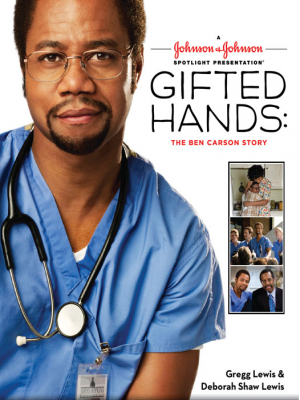 Oscar winner Cuba Gooding Jr. (Actor in a Supporting Role, Jerry Maguire, 1996) stars in this true story about a renowned brain surgeon who overcame obstacles to change the course of medicine forever. Young Ben Carson didn’t have much of a chance. Growing up in a broken home amongst poverty and prejudice, his grades suffered and his temper flared. And yet, his mother never lost her faith in him. Insisting he follow the opportunities she never had, she helped to grow his imagination, intelligence and, most importantly, his belief in himself. That faith would be his gift – the thing that would drive him to follow his dream of becoming one of the world’s leading neurosurgeons.